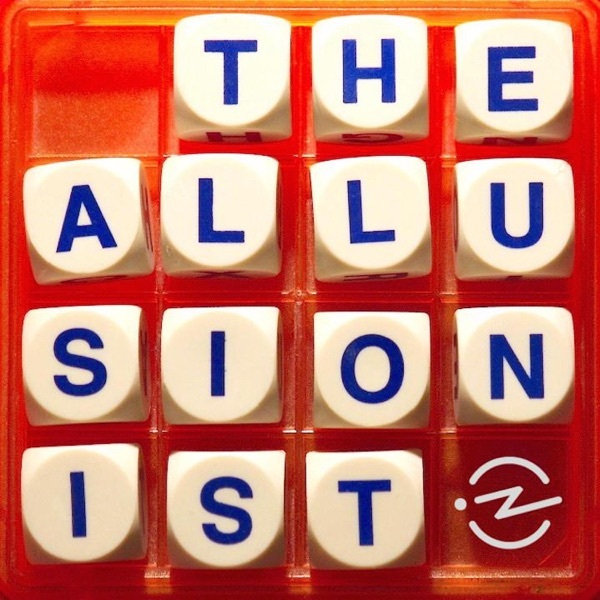 Linguistic adventures with Helen Zaltzman, TheAllusionist.org. A proud member of Radiotopia from PRX. Learn more at radiotopia.fm. 65. Eponyms III: Who’s That Guy?